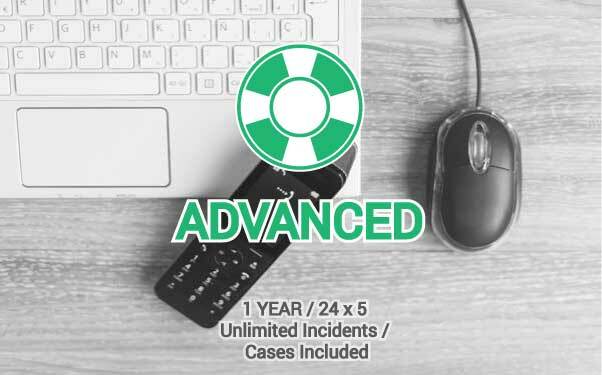 The Advanced Professional Support offers a 24×5 availability with non-limited cases dedicated to companies whose availability services mean a key for the business continuity. During a whole year, there are available unlimited cases to be assisted by our Team in a maximum response time of 4 working hours and a coverage of 24×5 model for business days. Limited to a maximum of 10 clusters (20 nodes). Free Product Upgrades are included for the nodes supported. Private chat and remote assistance available.